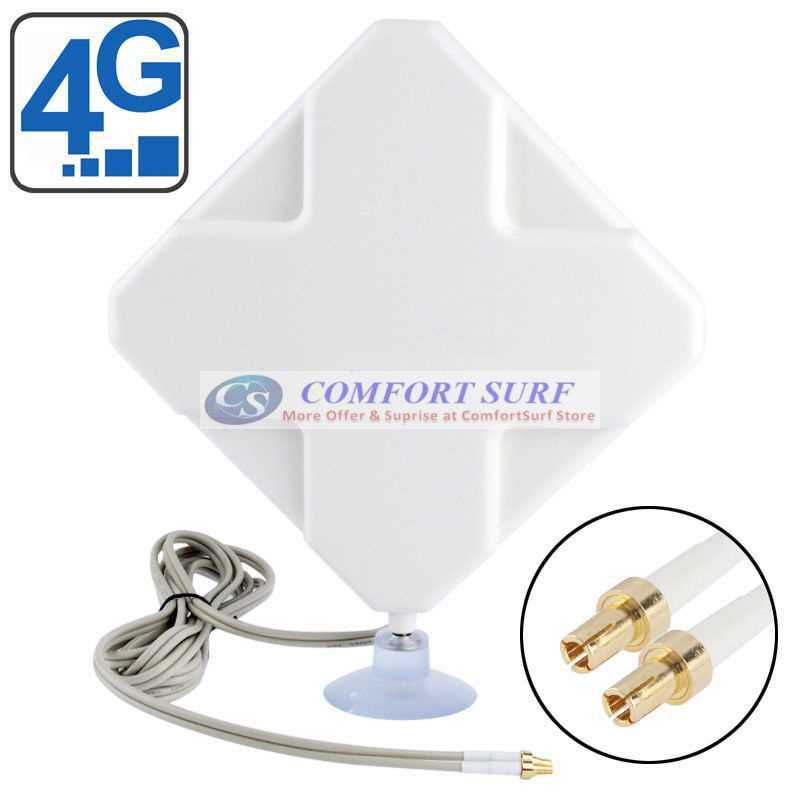 Support Malaysia Celcom Digi Maxis U-mobile XOX 4G Network. 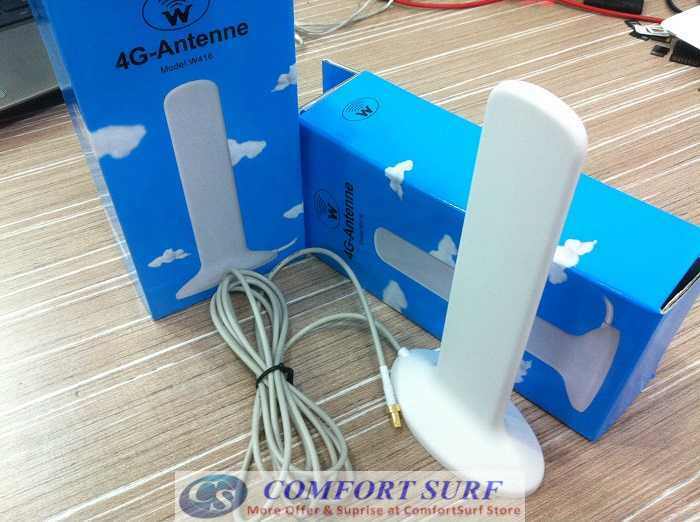 This Sierra 760S Support Full Malaysia Band 1800/2100/2600 MHz, means it support Malaysia LTE Band, and also oversea LTE Band (Usefull if you are a traveller as well). 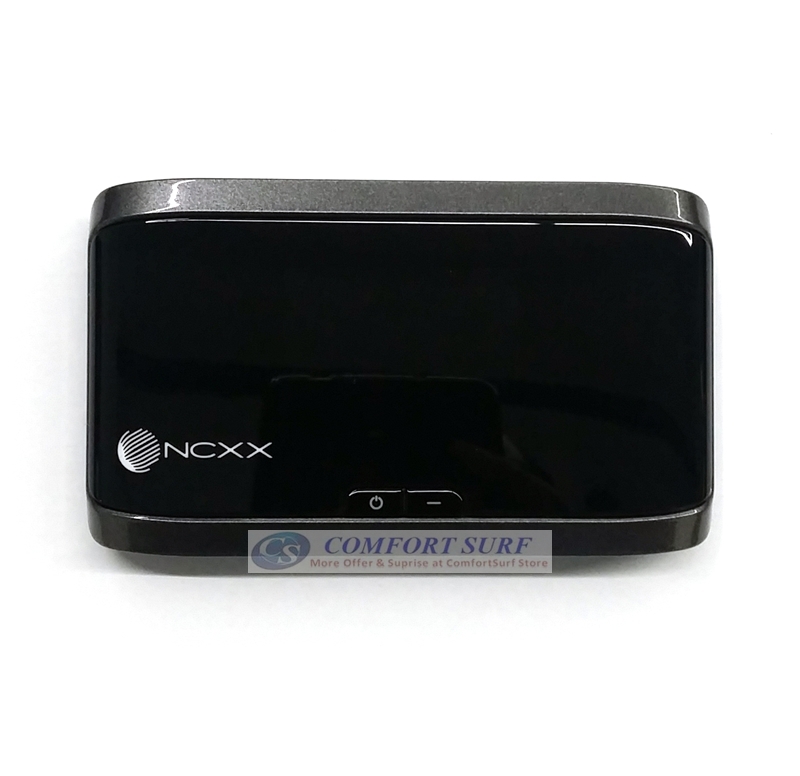 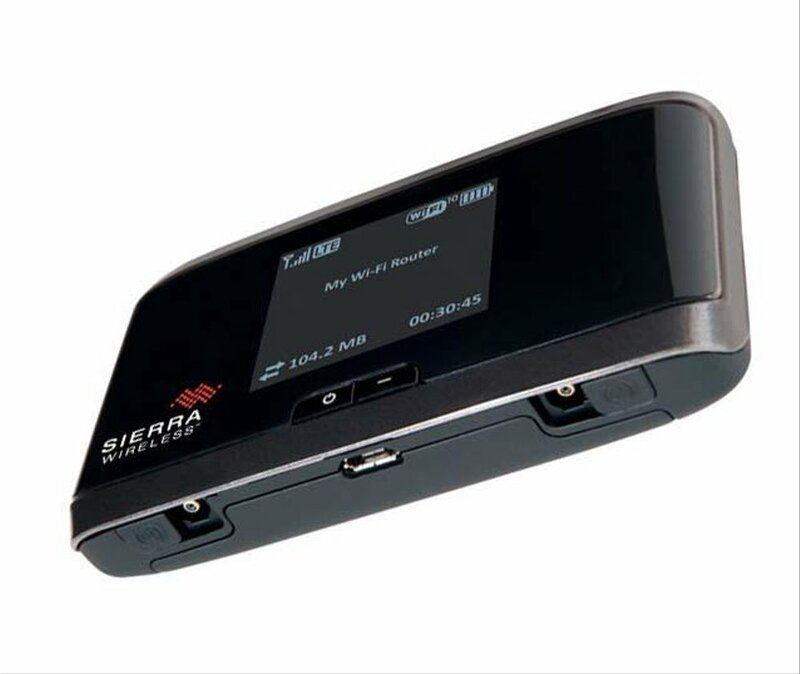 The Sierra Wireless AirCard 760S 4G LTE Mobile Hotspot is the lastest device from Sierra Wireless factory which should help to share 4G LTE with clients, colleagues, and family when at the office or on the road. 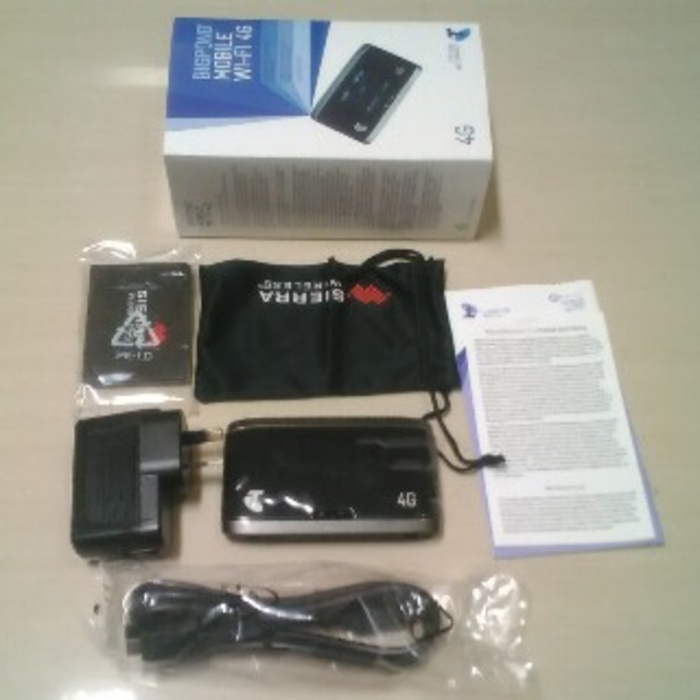 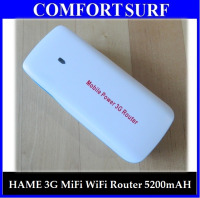 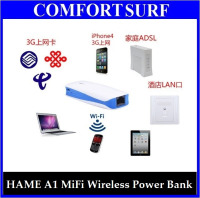 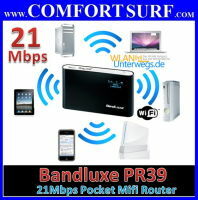 new mobile wireless device on 4gsource.net online store. 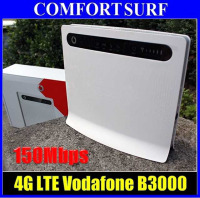 it supports the latest 4G LTE network with high download speed up to 100Mbps and upload up to 50Mbps (LTE 4G 1800/2100/2600MHz (V1) 2100MHz (V2)). 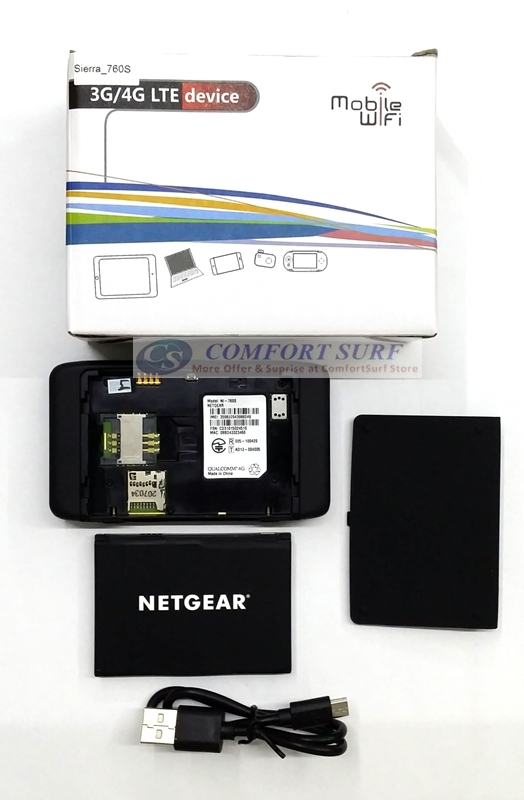 in addition the aircard 760S mobile broadband works on the DC-HSPA+ standard which gives you up to 42Mbps download speed, there are two version, the first supports 850/900/2100MHz frequency bands while the another version will work on 800/900/2100MHz. 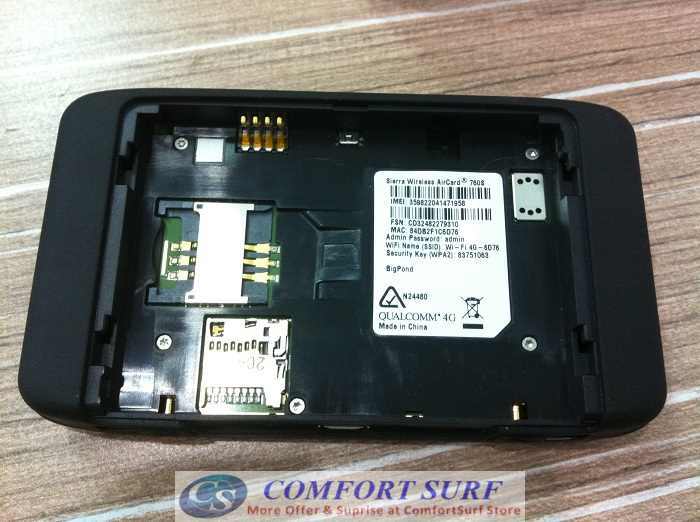 The AirCard 760S has more special features as WPS Button known as Wi-Fi Protected Setup, Shared microSD Slot up to 32 GB, External antenna connectors (antenna & extra battery sold separately), latest Wi-Fi standards 802.11g, 802.11n.1.7” LCD Display and of course you can manage advanced settings through a web browser. 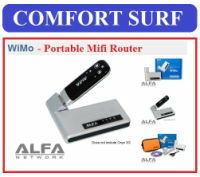 Optional gateway cradle allowing you to use your Mobile Wi-Fi device to connect up to 16 Wi-Fi enabled devices such as a tablet, smartphone, laptop or PC. 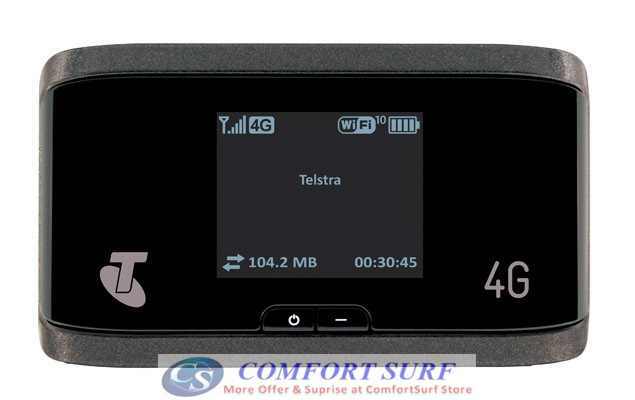 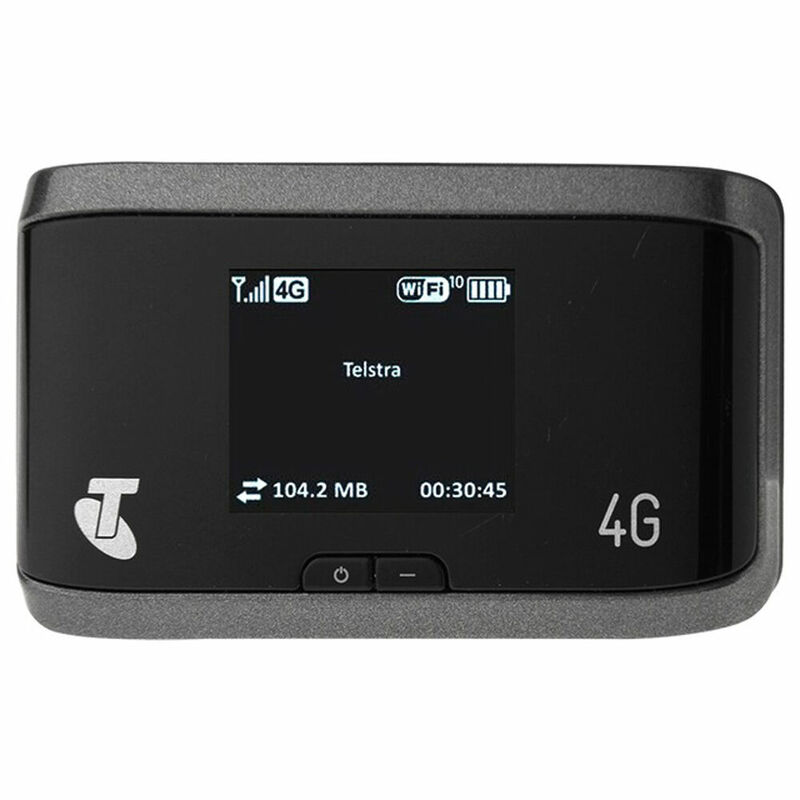 The Aircard 760S mobile pocket router - also known as Telstra Mobile WiFi 4G - supports VPN (Virtual Private network) to access corporate email and files.